Chastain-Skillman, Inc. is a third-generation, locally-owned surveying and engineering firm whose innovative concepts and advanced design work have played a major role in the growth and development of Central Florida for over 69 years. Our firm has worked diligently to provide an integrated approach to planning and design that benefits both our clients and our communities. We work with both public and private clients to help them meet their project goals. CS’s professionals have delivered thousands of projects throughout Florida, including municipal and county infrastructure; parks, roadways, schools, commercial and residential developments, and utility improvements. Chastain-Skillman is currently seeking an Experienced Professional Land Surveyor to join our team. In this position you will be required to perform Boundary Surveys, ALTA/NSPS Land Title Surveys, Subdivision Plats, Topographic Surveys, prepare Legal Descriptions, Construction Staking Services, Record Surveys along with other various types of surveys. •Coordination with crews and technicians to establish project responsibilities for survey field crews and office technicians. •Coordination with the other discipline leads to scheduling objectives and project milestones. •Perform boundary analysis for large-scale sectionalized land surveys. 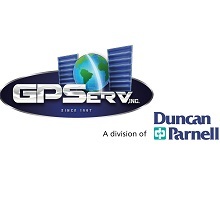 •Sign and seal surveys, maps, and survey related documents. 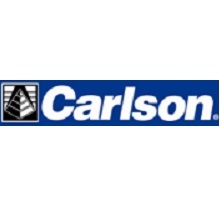 •Perform in-process quality control of survey field activities, calculations, and preliminary project deliverables. 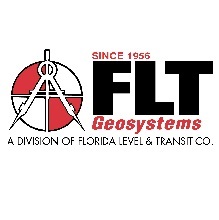 •Professional Surveyor and Mapper licensed, in good standing, in the State of Florida. •Bachelor’s Degree in Geomatics preferred. •Five years of post-registration experience preferred. •Experience with AutoCAD Civil3D preferred. •Strong organizational skills and experience with Microsoft Office•Demonstrated experience in project/phase management for large-scale private and/or public sector survey projects. •Experience with Trimble Business Center equipment preferred. •Eligibility to participate in CSI’s benefits program. This includes participation in medical, dental, vision, disability, and life insurance programs. •Eligibility to participate in CSI’s 401(k) program in accordance with company policies, which includes discretionary annual company contributions based on profitability. •Accrual of paid vacation at an initial rate equivalent to two (2) weeks per year. •Five (5) personal time off (PTO) days a year, seven (7) paid holidays per year.